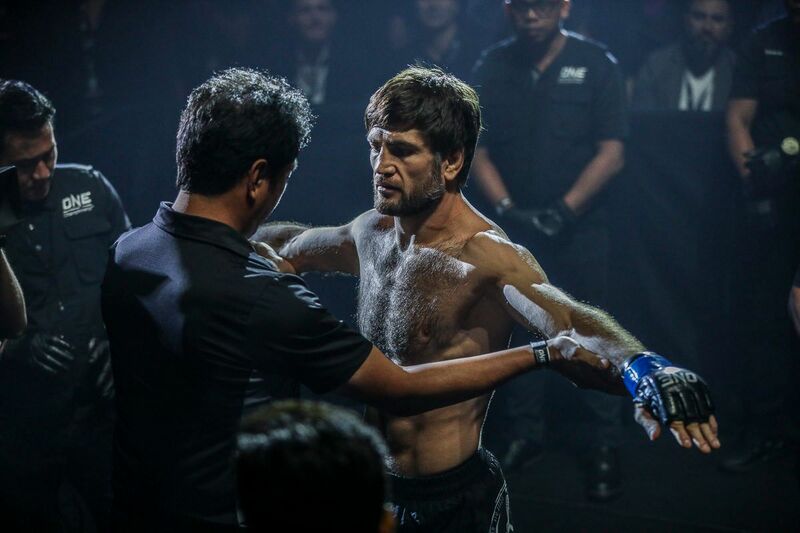 Saygid “Dagi” Guseyn Arslanaliev has finally gone past the two minute mark in his martial arts career, but the result was still the same. 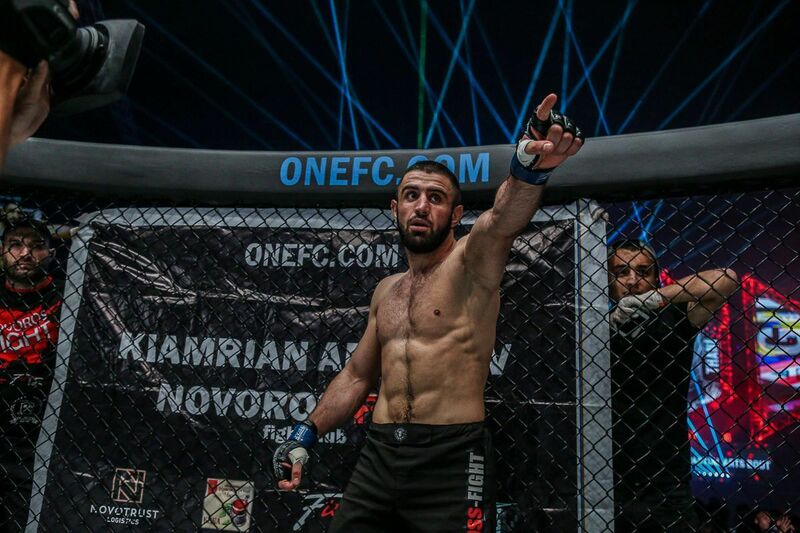 The Turkish lightweight picked up another incredible victory at ONE: IRON WILL on Saturday, 24 March, in Bangkok, Thailand. Dagi is back! 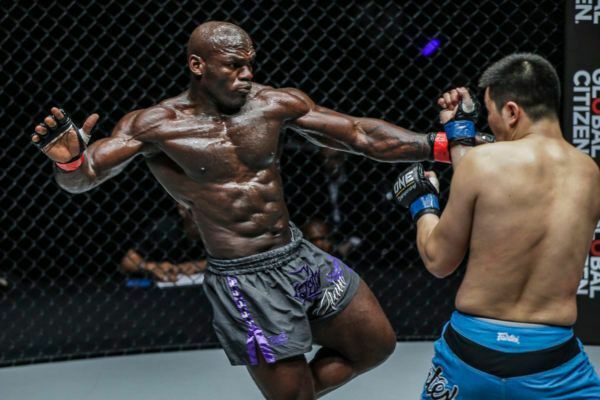 Turkish phenom Saygid Guseyn Arslanaliev triumphs over Tetsuya Yamada with a beautiful armbar submission in the 3rd round. 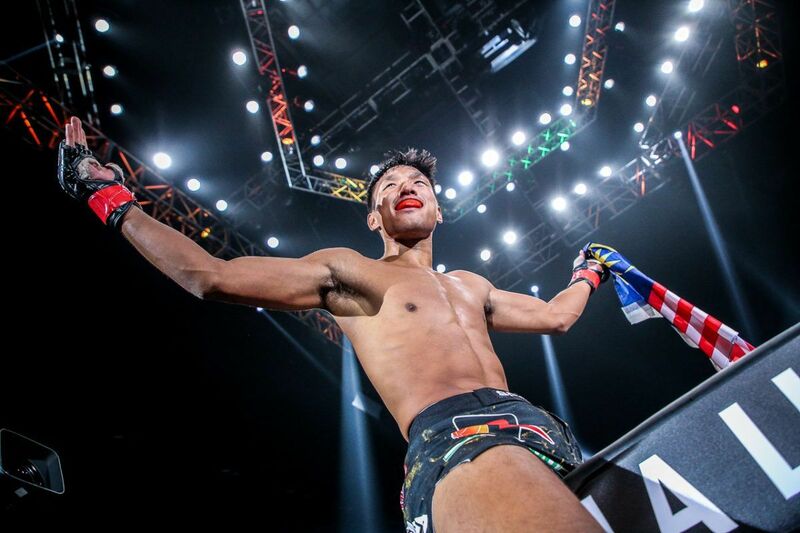 After more than a year away from the cage, Arslanaliev did not look like he had any rust to knock off, as he constantly attacked Tetsuya Yamada, and eventually submitted the veteran Japanese champion late in the match. From beginning to end, it was an action packed contest. 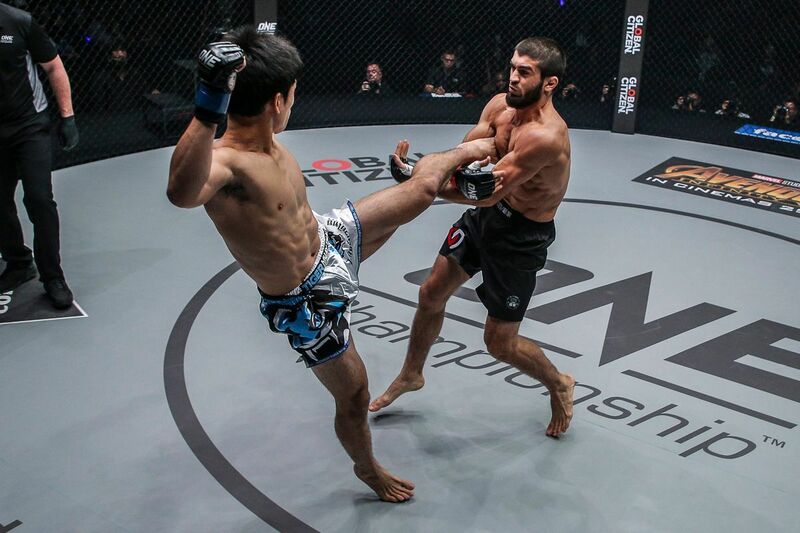 The first round was filled with several high-level scrambles, with both Arslanaliev and Yamada going for takedowns, and looking for submissions on the mat. 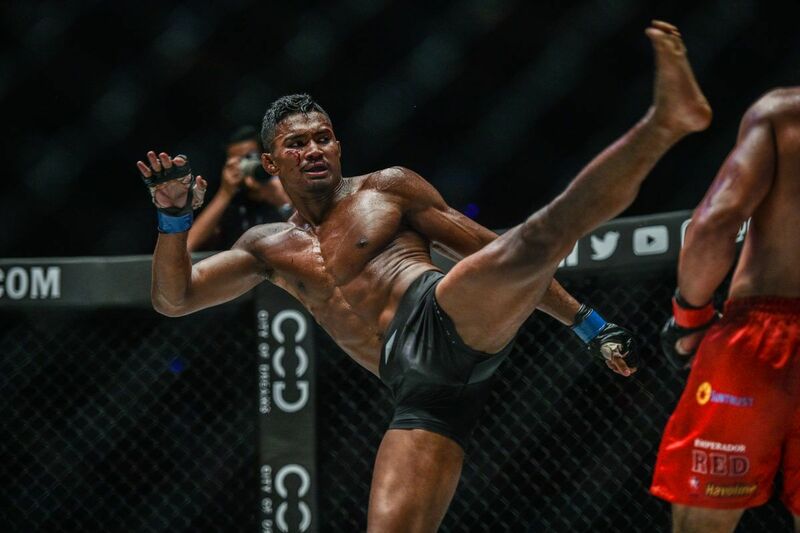 “Dagi” was happy to use a ground and pound attack after first taking Yamada to the mat, but he was not able to keep him there, as the Japanese competitor consistently worked his way back to the feet. Yamada did his best to counter Arslanaliev’s wrestling with a takedown of his own, in addition to an armbar attempt from the bottom. However, the Turkish powerhouse just muscled out of trouble each and every time. 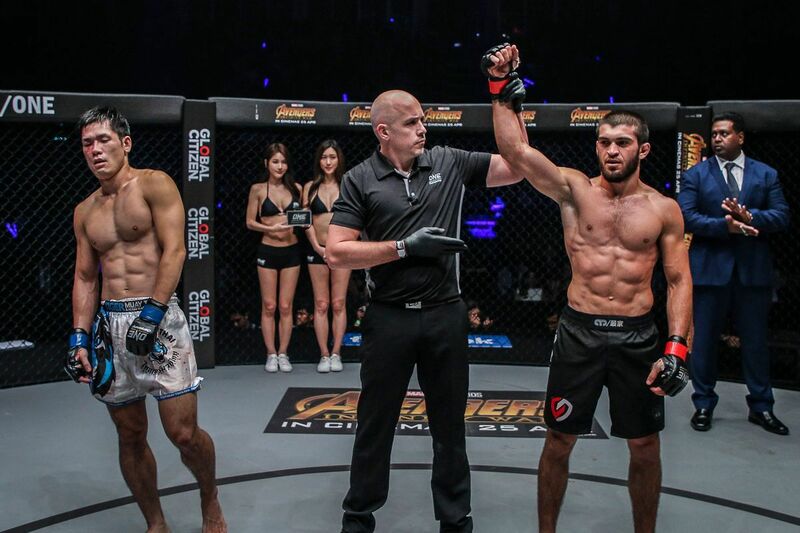 Arslanaliev continued his grappling dominance in the second round. He caught almost every single kick that came at him from the Japanese veteran, and tossed him to the ground with authority. It was a disheartening sequence of events for Yamada, as he started to tire from the frantic pace. Still, he refused to go queitly, and he was actually able to drag “Dagi” to the ground late in the frame, and control the action before the bell rang to end the second round. As the third stanza got underway, both Arslanaliev and Yamada were forced to dig deep into their reserves to gut out those final five minutes. 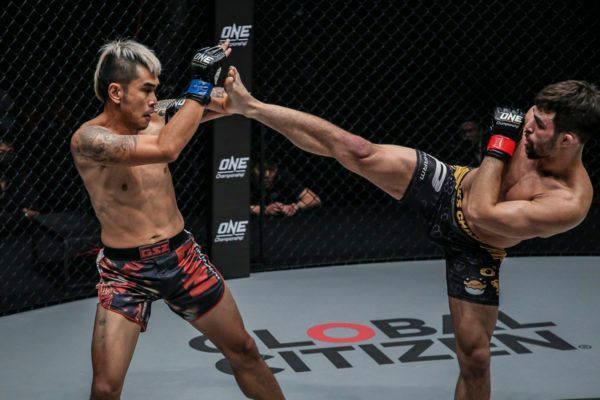 While the Japanese competitor has more submission wins on his resume than Arslanaliev has bouts, it was “Dagi” who found a way to earn the finish, only after bringing the action back to the ground. 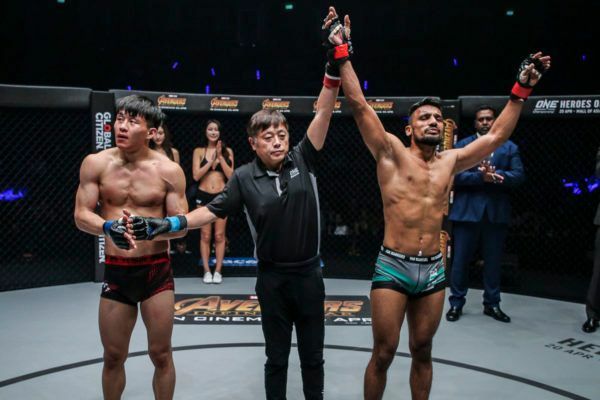 It was a beautiful sequence, as the Turkish warrior made his way around his opponent’s defenses, grabbed the arm, and then fell down to his belly to secure the armbar. He extended the elbow until Yamada had no choice but to tap out at the 2:51 mark of round three. 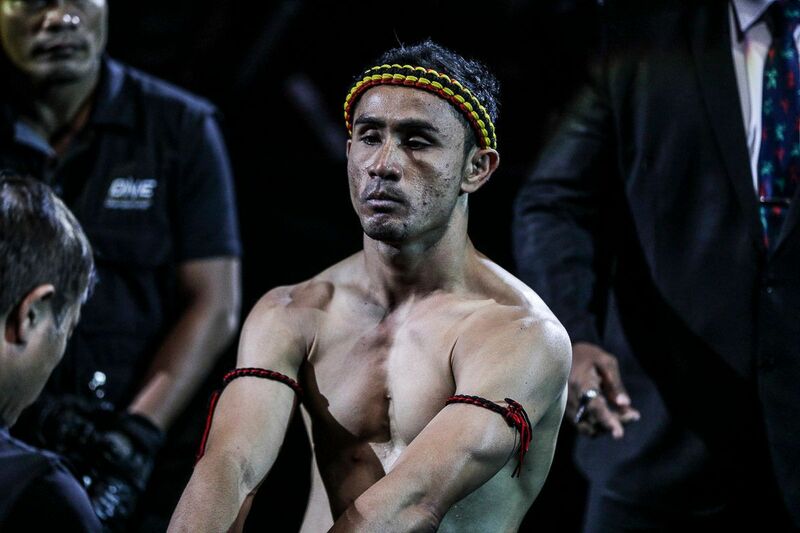 Arslanaliev elevates his record to 5-1, and continues his ascension up the lightweight ranks.